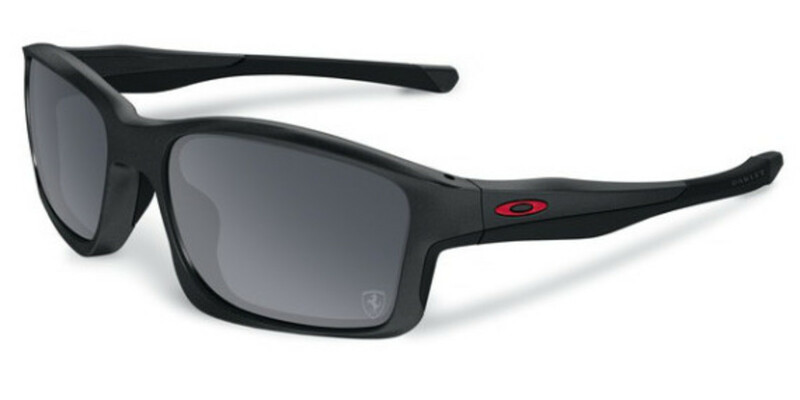 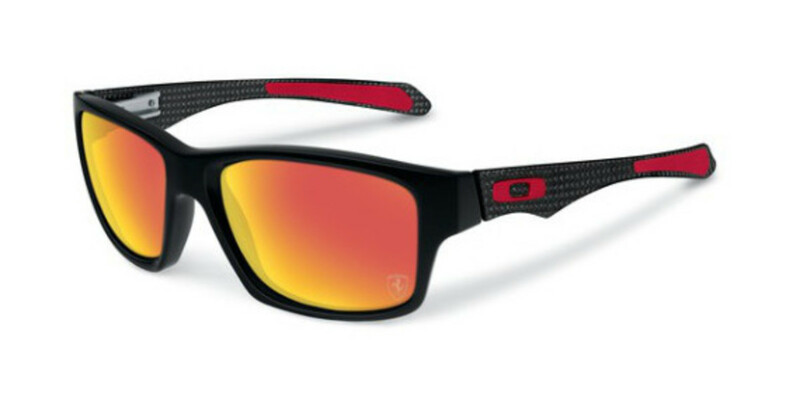 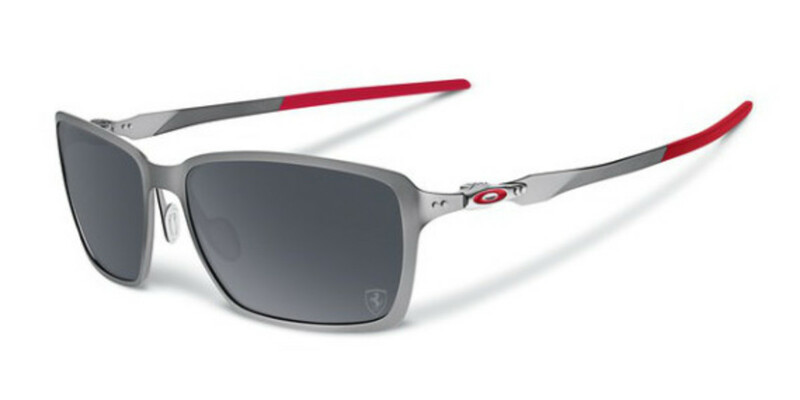 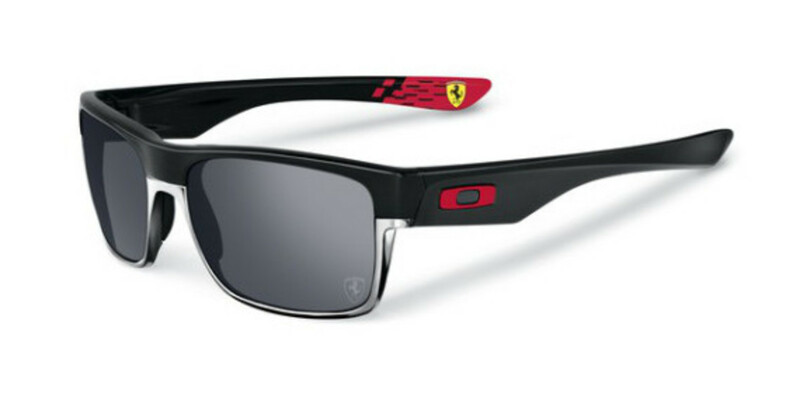 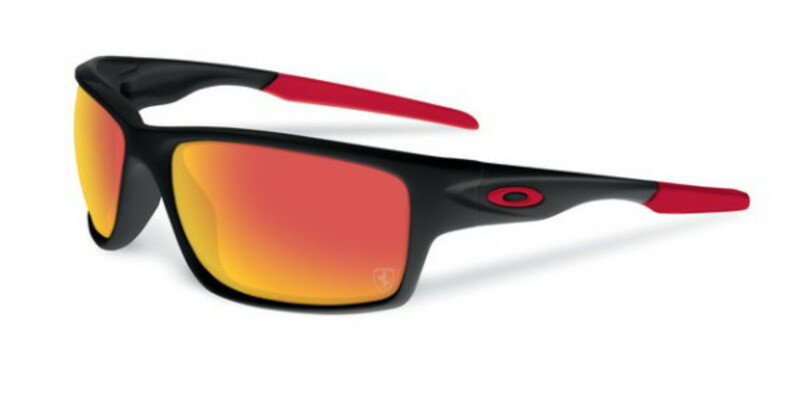 Oakley and Ferrari have teamed up to introduce the Oakley Scuderia Ferrari collection, inspired by the Ferrari&apos;s namesake racing team. 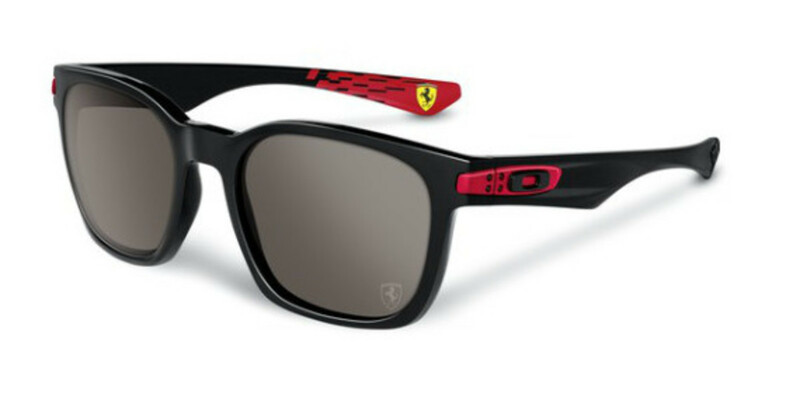 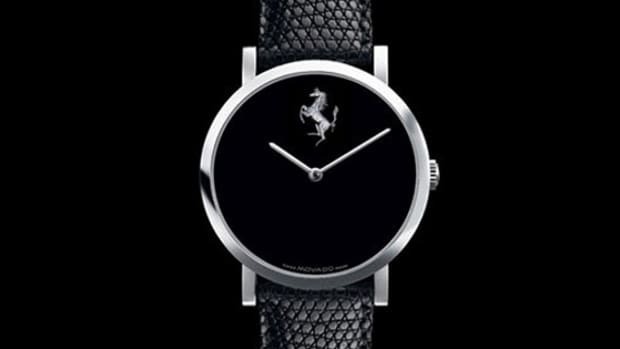 The limited edition Carbon Blade, built with a carbon fiber frame, is the standout silhouette of the 8-piece Scuderia Ferrari collection, with each model featuring color highlights in Scuderia Ferrari red and laser-etched with the Scuderia Ferrari emblem at the corner of the lens. 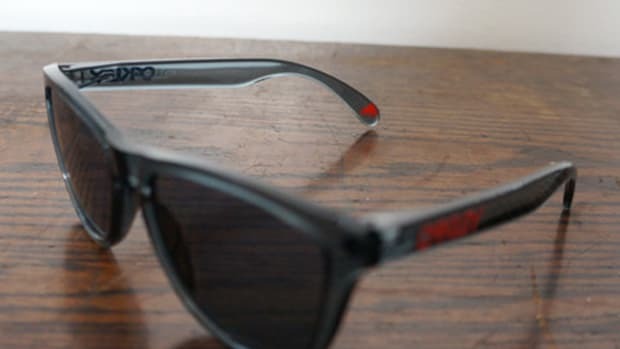 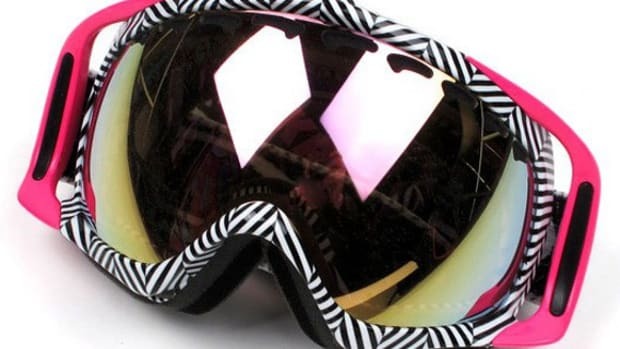 The additional frames -- made up of the Jupiter Carbon, Style Switch, Fuel Cell, Chainlink, Tincan, Garage Rock and Twoface -- come in custom packaging and a custom case, making each edition a collectible. 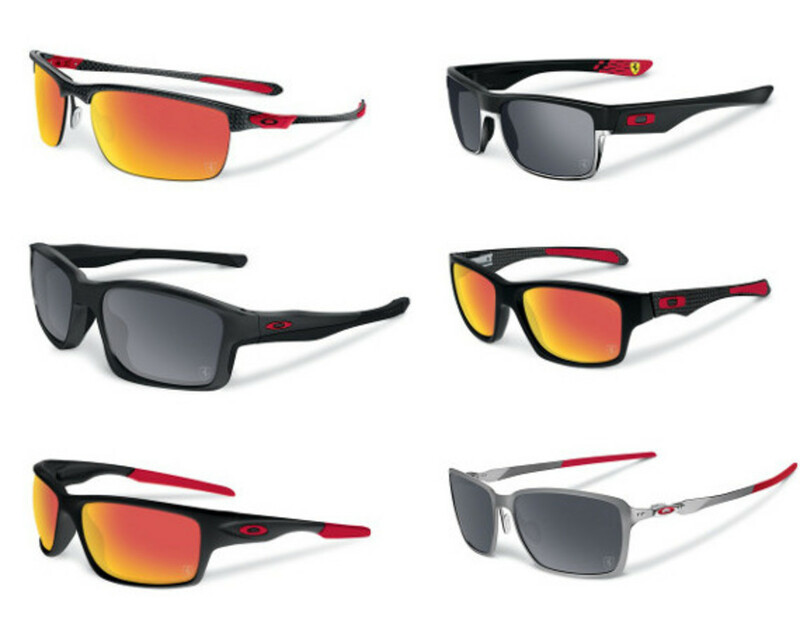 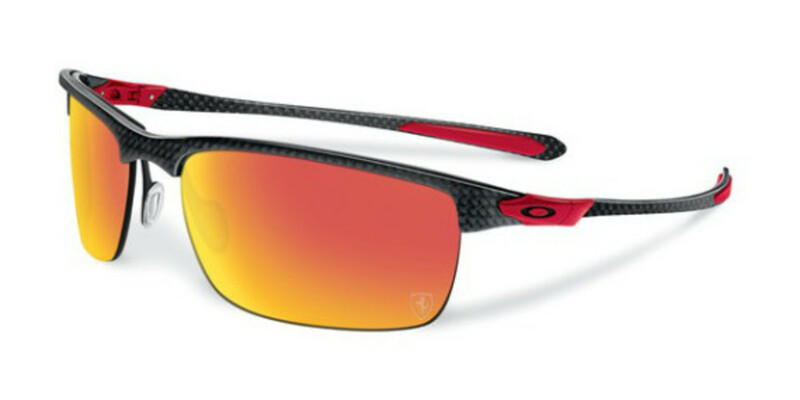 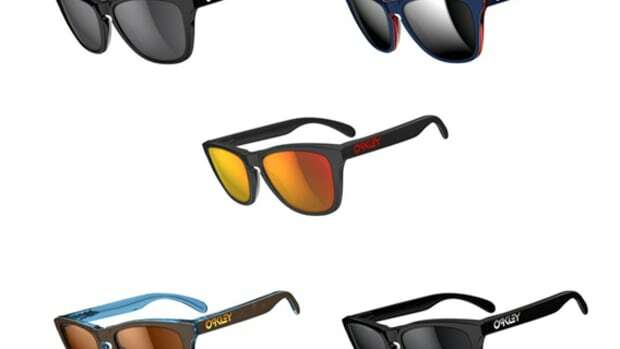 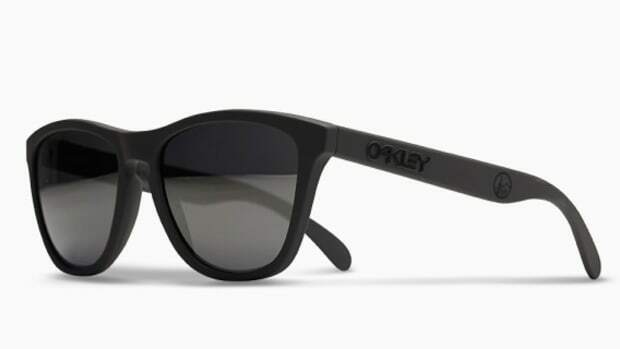 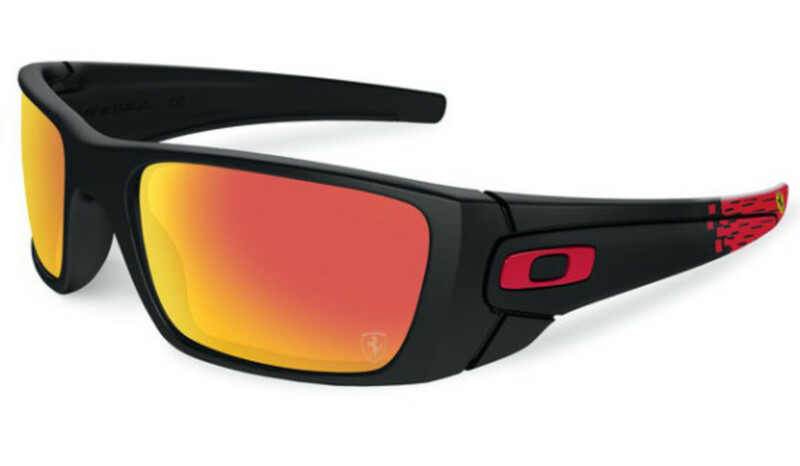 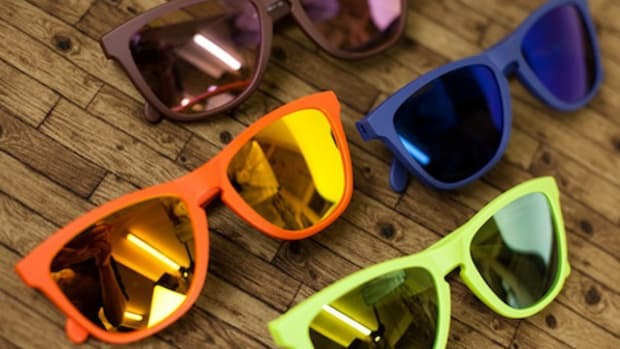 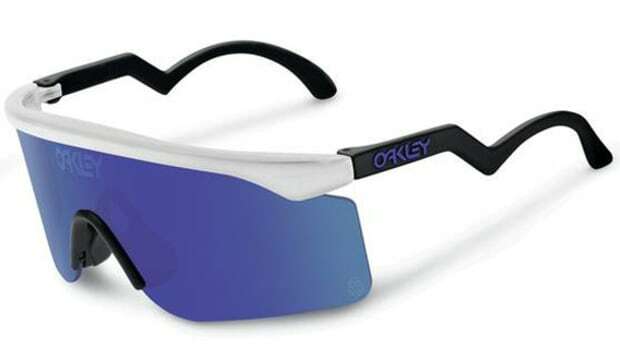 The collection is available now through Oakley&apos;s online store.